Your child’s hair is uniquely beautiful, and deserves love and nourishment to ensure that it is kept moisturised, healthy and flourishing at every stage of development. 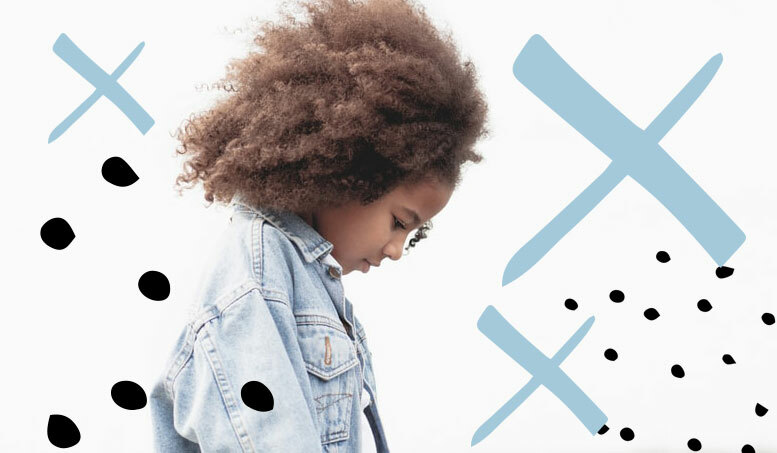 The My Natural Kid’s Curly Whirly Cream effortlessly covers each strand with a boost of moisture, opening each unique kink, curl or coil for improved curl definition, and softer curls to rule the world. 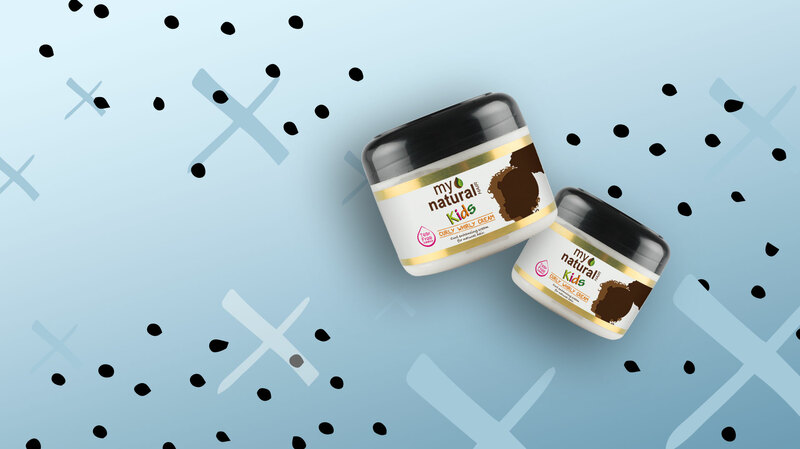 The My Natural Kids Curly Whirly Cream is cram packed with a rich blend of Olive, Coconut and Jojoba Oil for that moisture boost to keep your precious natural’s curls on fleek for longer lasting moisture retention. The My Natural Curly Whirly Cream’s thick and delicious natural blend is easily absorbed into the hair where it’s needed the most. Improving your child’s hair’s elasticity, restoring that healthy bounce and shine, for moisture-popping defined curls. The My Natural Curly Whirly Cream leaves your child’s hair soft and manageable. Our products focus on the post prevalent hair type in South Africa, 4C, which ensures that your child’s hair will be well nourished and moisturised, leaving it soft and hydrated for longer. Section hair into 4 or 6 parts, apply a generous amount of the Curling Cream evenly through damp hair from root to end. Diffuse or air dry and style as usual. I bought this range for the first time two weeks ago and I absolutely love it! It leaves my hair soft, manageable and moisturised, the curl activating cream makes my curls pop and I only had to refresh my curls after three days. The whole range smells amazing! Smells nice & bring curls to life! Absolutely love it, it smells nice and it brings my curls to life and it softens the hair and I also use it on my daughter's hair. My Natural Hairs Curling cream is one of the best I've used my hair remains soft and bouncy yet the curl definition is out of this world . Not only does a little go a long way but it smells amazing too.